Each November since 1999, the Association of Fundraising Professionals Utah Chapter (formerly Utah Society of Fund Raisers), Utah Nonprofits Association, and UServeUtah have celebrated Utah's outstanding philanthropists and volunteer leaders at the annual Philanthropy Day Luncheon. 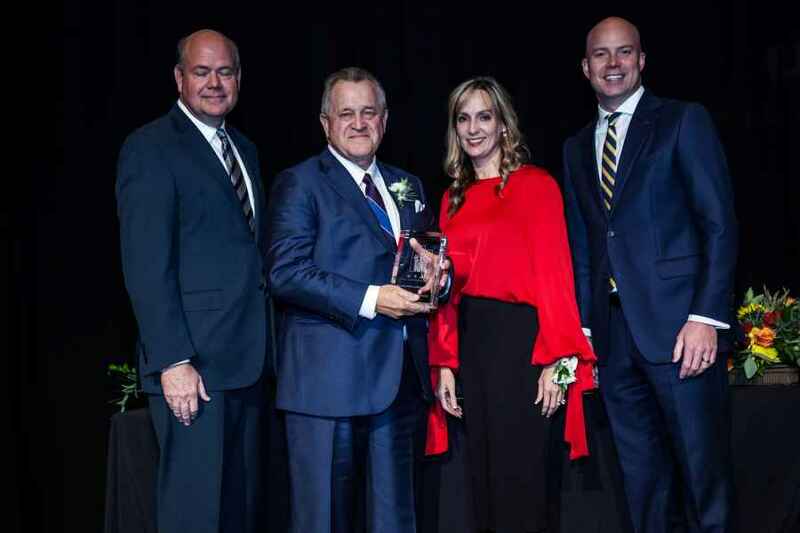 In its first year, Utah Philanthropy Day recognized some very prestigious members of our community such as Jon and Karen Huntsman, Sr., Harris and Amanda Simmons and the George S. and Dolores Doré Eccles Foundation. It was an honor to celebrate these fine individuals and organizations, and to continue to do so each year, carrying out the tradition of recognizing the ultimate in compassion brought forth in our community. Seven prestigious awards along with the Heart & Hands Award honor the various components of the critical nexus between visionary, supportive philanthropy and thriving, creative nonprofit organizations that respond to community concerns and the need for change.